The Students & New Graduates programs are part of a unique collection of resources that bring students and graduates together with our exciting career opportunities. Become a part of Generation Gold or explore one of our many student positions. Gillian is a geotechnical engineer and a former Generation Gold participant. 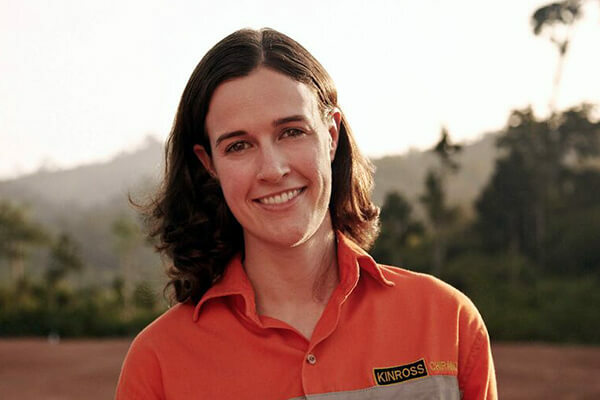 Listen to her experience working at our Chirano mine. Our program for junior level employees provides exciting work experiences and training over a three year period in two locations around the world. Generation Gold will maximize your potential and develop international and career-minded individuals focused in the fields of metallurgy, mine engineering and geology. 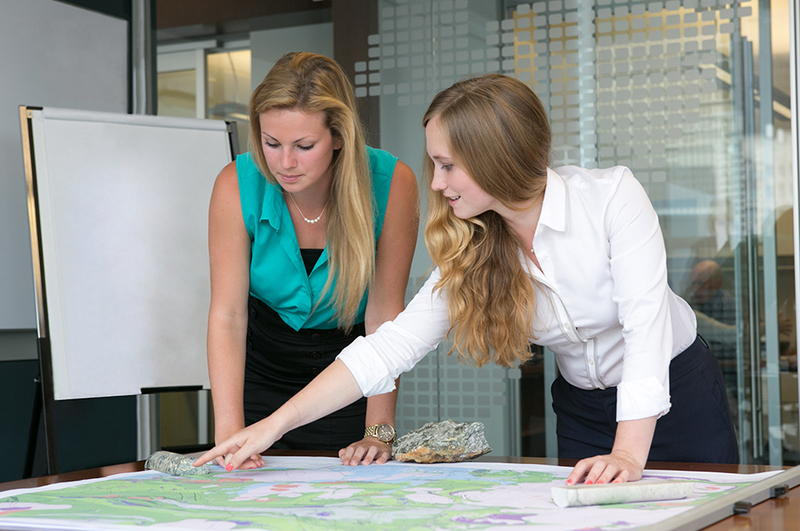 Our internship programs offer world-class mining experience to students from all disciplines and backgrounds. This program offers valuable on-the-job training in a goal-oriented environment. Along with Generation Gold, the Gold Rush Internship Program offers students from all disciplines on-the-job training in a goal-oriented environment. Positions for Gold Rush are posted at the beginning of the year, with successful candidates starting in May-June. 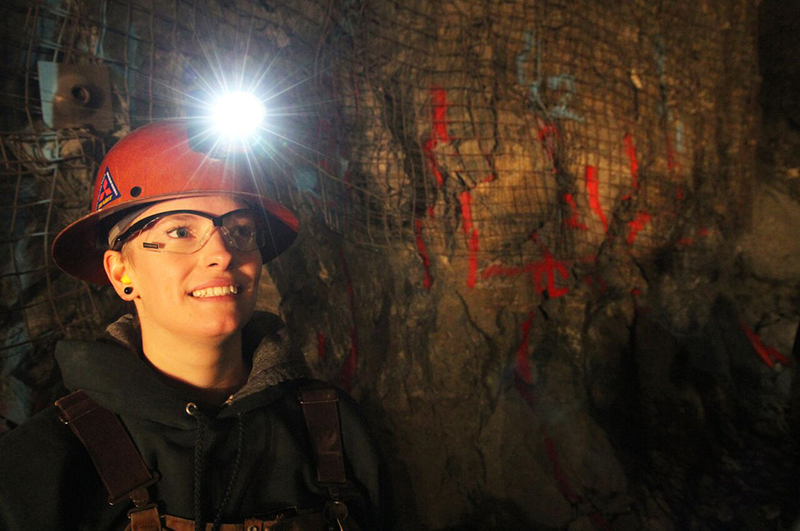 The Regional Graduate program recruits in the areas of Mining, Geology, Metallurgy, Environment and related fields, and brings students to two U.S. mine sites, each for a period of 18 months. The Gold Rush program brings students in mining-related areas to U.S. mine sites for a three-month internship from May to August. 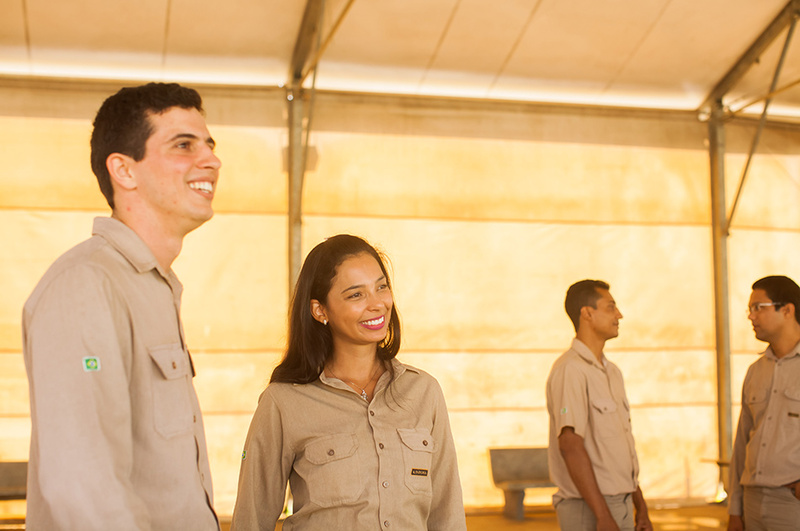 The Local Trainee program starts in January, runs for one year, and accepts applicants from all Brazilian universities. At the conclusion of the program trainees must present a project related to their field of study. The Intern program has two hiring periods, January and August, and brings students from local universities into a one-year rotational program. 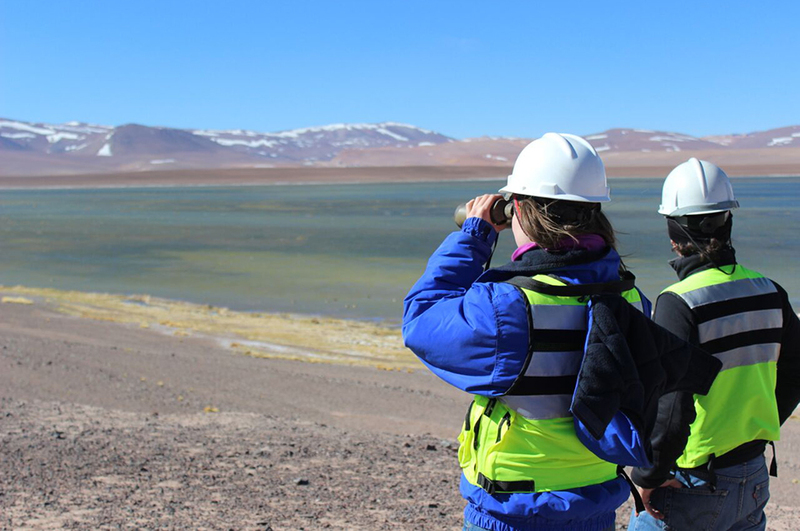 Chile runs recruitment drives for local students for two- to three-month internships starting in January, with the potential for students to extend their contract or return the following year. These internships cover a variety of areas and can last up to six months for students in their final year. Ghana runs the Graduate Trainee Program, which recruits people who have completed National Service and graduates from local universities. This program typically begins in September and runs for a period of one year. 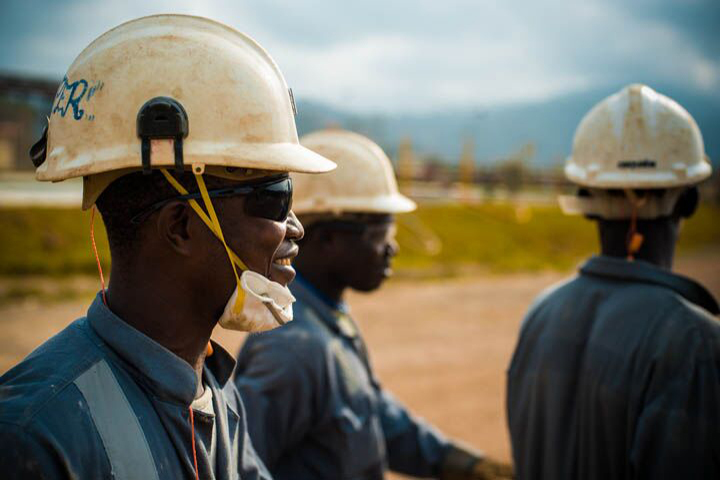 The training program varies based on the current openings available at the Chirano mine. 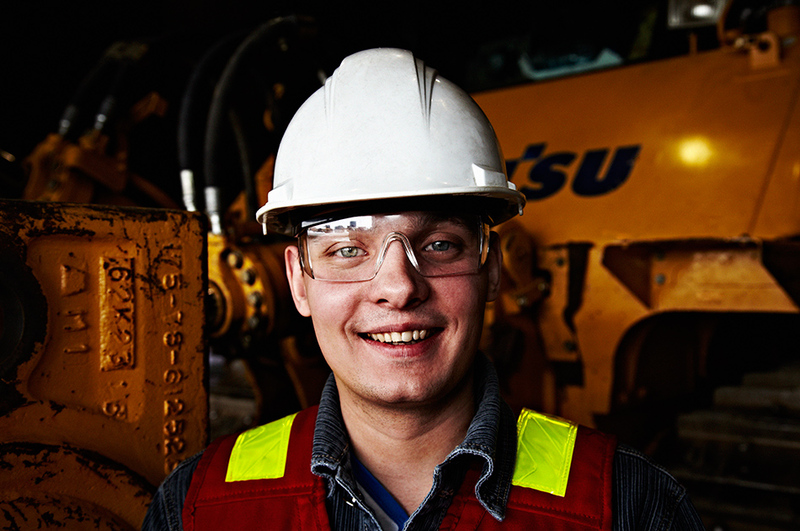 The I-Gold Program, which recruits mining and technical students in Chukotka, runs from June 1st to August 31st, and brings students to the Kupol and Dvoinoye mines for a full five-week rotation shift. Students must have completed year two to four of their current program to be eligible. The Kinross Gold Rush Regional Program recruits university and college students of all disciplines from schools within Russia for six-week summer internships. The length of the internship varies depending on the length of the student’s program.